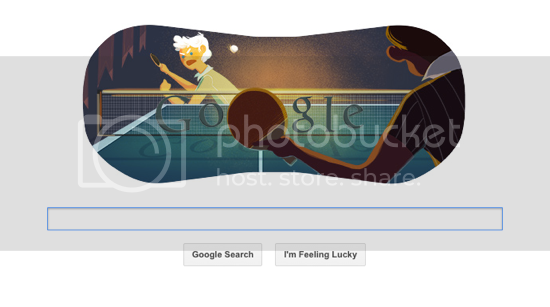 Google is the the most coolest website or Search Engine, and we visit it most of the time in out daily life. You should know some cool google search techniques and tips for google search to find anything desired. 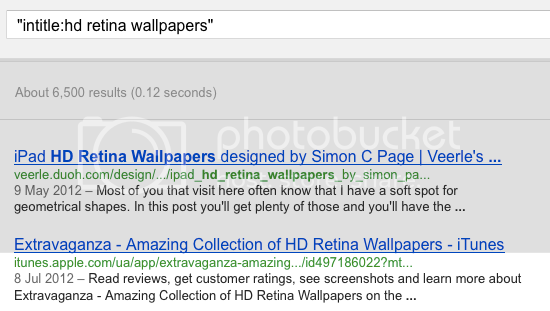 Here are tricks and tips for google search. These google search techniques helps you search in advance and get the most relevant results on the web you can. For every term you want to find or any piece of information, apps or utility, wallpaper or tutorials, Google helps you in every way. The Google Algorithm Updates helps you discover the only and the most relevant results at the top while the other which are irrelevant are listed at the back. So, lets start with the most amazing and cool tips for google search and the techniques you would love after reading this post. If you want to know the current time in your location, country or any other country, then Google will help you doing this. You can find the time in any part of the globe using relevant searches like “what is the time now texas” or “time in texas“. You can convert currency rates from one currency to other by doing search of above type. This works only in the above format and you need to include the country from and to you are going to change the currency and also the currency name and you are done. You can search specific file like only PDF files, or only HTML files or even music formats like MP3 or MP4 files right from the google search. It helps you find free guides and music and everything on the web, just from your favorite search engine. 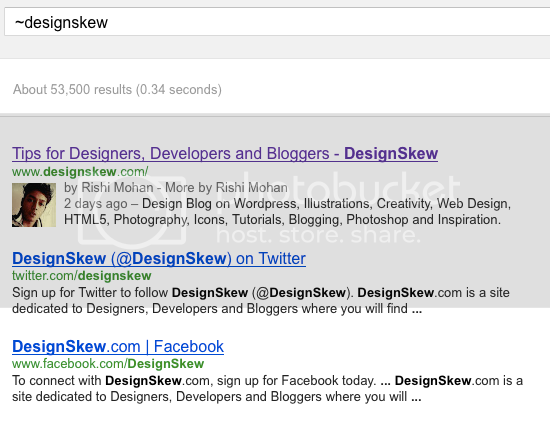 Want to search links with and specific keyword in the Page title? Here is a simple yet one of the effective tips of google search for searching pages with keyword in their titles. You need to use “intitle:keyword” in google search including the quotes. You can find related information to any keyword specifically by using this type of search technique. It helps you if you want to discover more related information about any keyword. 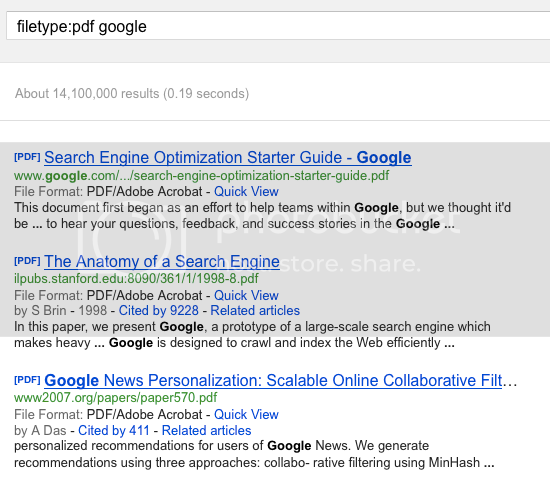 Above were the most favorite of mine and mostly used Tips for Google Search. Though, if you want to know more about Advanced Google Search Techniques then you can find it below. Here is the most informative info-graphics containing most of the Google Search Tricks that you can use to get the most relevant and better results. Hey Just Awesome Share. Using Tild is New for me. BTW Thanks for sharing this Infographic too. I already know some of them and cam across a few new things. Finally, I like that cheat sheet. Thanks for Sharing. Yeah, Cheat Sheet is much helpful. So many years using google, and didn’t know few of Your tips. Like they say – people learn through their whole life.